Fr. Mike Schmitz is one of the leading speakers to young people in the Church today. 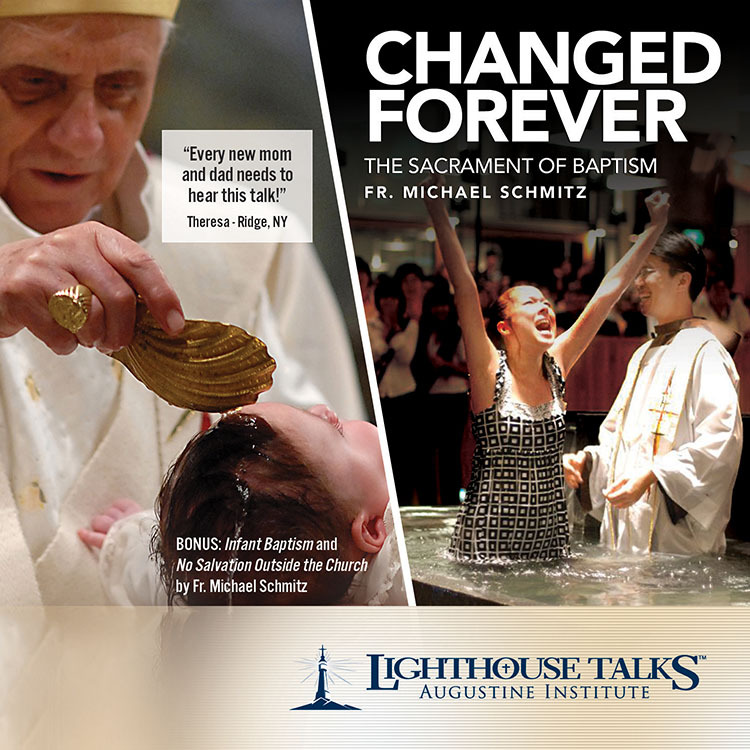 In this presentation, he explains how Christians truly become sons and daughters of God the Father for all eternity through the sacrament of Baptism. 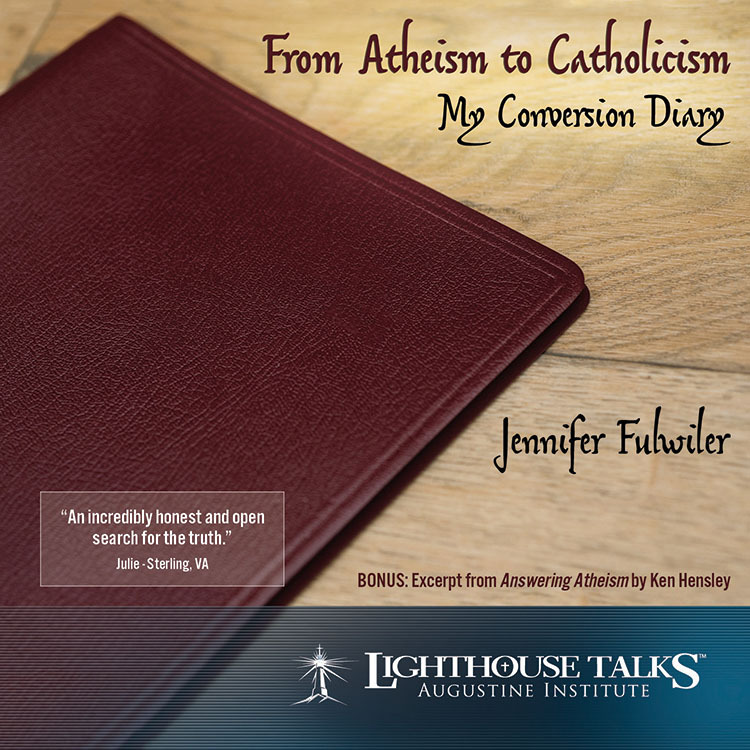 Following the presentation, Lighthouse Catholic Youth has provided a bonus segment from Fr. Mike that explains the topics of "Infant Baptism" and "No Salvation Outside the Church". It is through the Sacrament of Confirmation that a Catholic is fully initiated into the Church. Why then do so many newly confirmed Catholics never come back? In this talk, Fr. 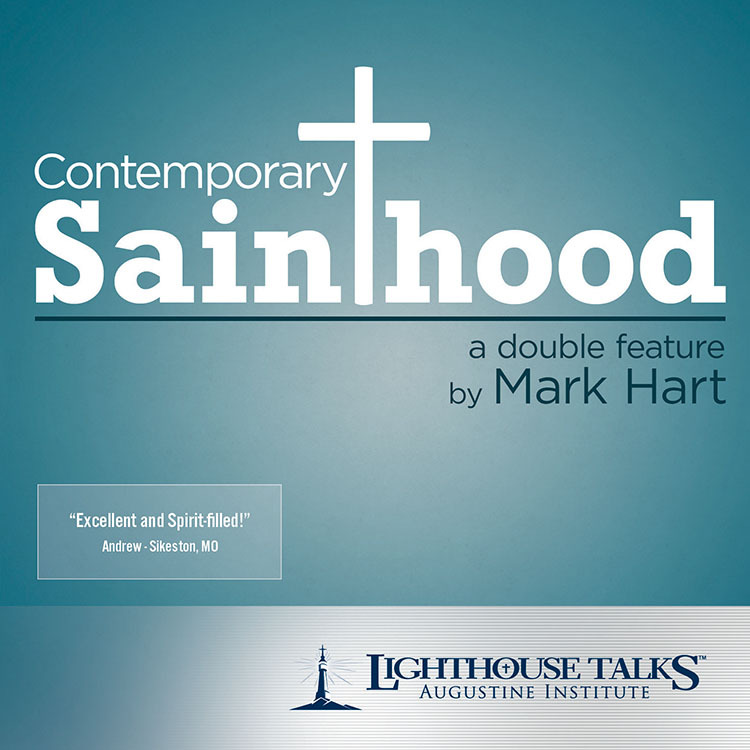 Mike Schmitz addresses this concerning trend in the Catholic Church with honesty, energy, and humor. 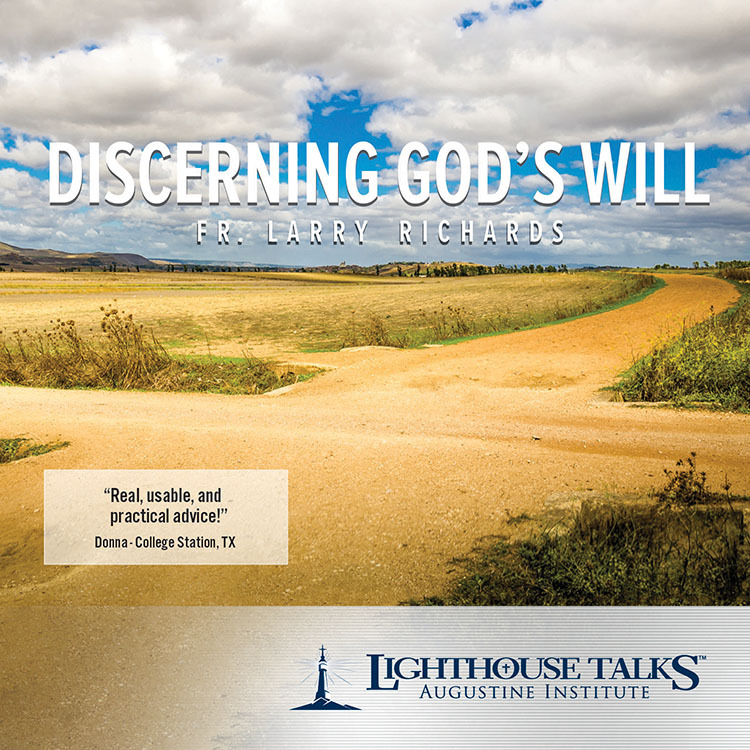 Focusing on the true nature of Confirmation, Fr. 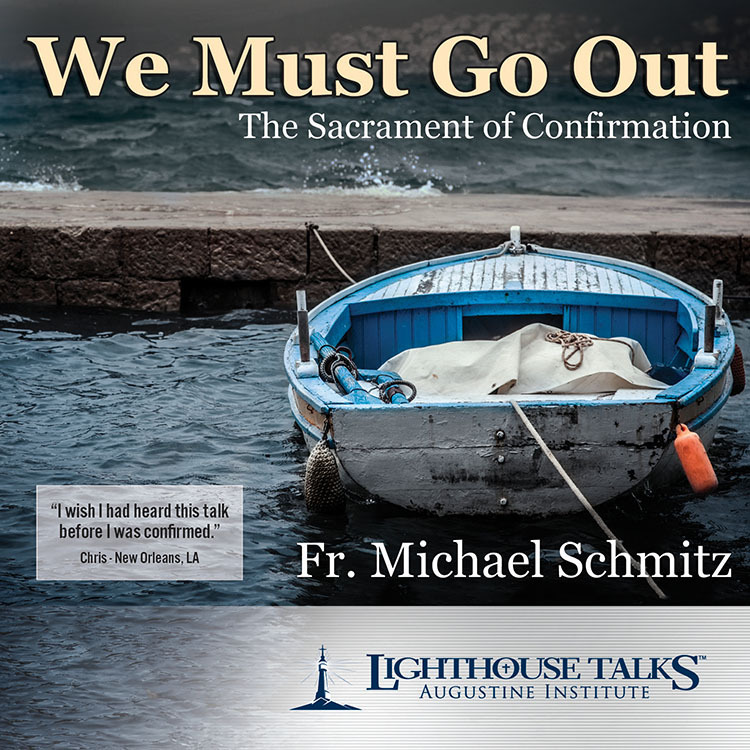 Mike challenges ALL Catholics to see this sacrament not as a "graduation" from the Church, but as a commissioning by the Holy Spirit to go out into the world and proclaim the Gospel. Dr. Brant Pitre is an enthusiastic and engaging speaker who regularly lectures throughout the country. 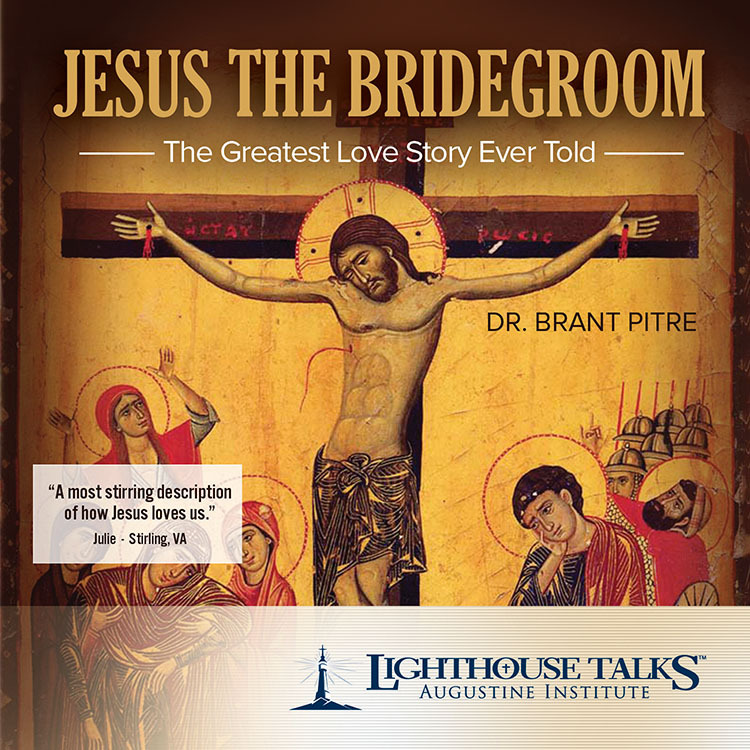 In this stunning talk, Dr. Pitre applies his knowledge of the Jewish roots of Christianity to the very heart of the Gospel: the love of Christ. You will learn what it really means to have a “personal relationship” with Jesus Christ as Lord, Savior, and Bridegroom. A French novelist once wrote, “Tell me what you love, and I will tell you who you are.” Although there are countless ways to study Saint John Paul the Great, the most direct route is by entering the man’s heart. 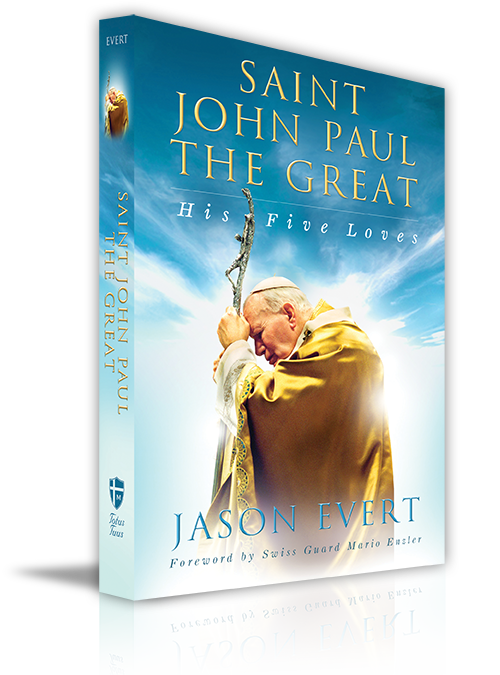 Discover the five greatest loves of Saint John Paul II, through remarkable unpublished stories about him from bishops, priests who organized his papal pilgrimages, his students in Poland, Swiss Guards, and others. 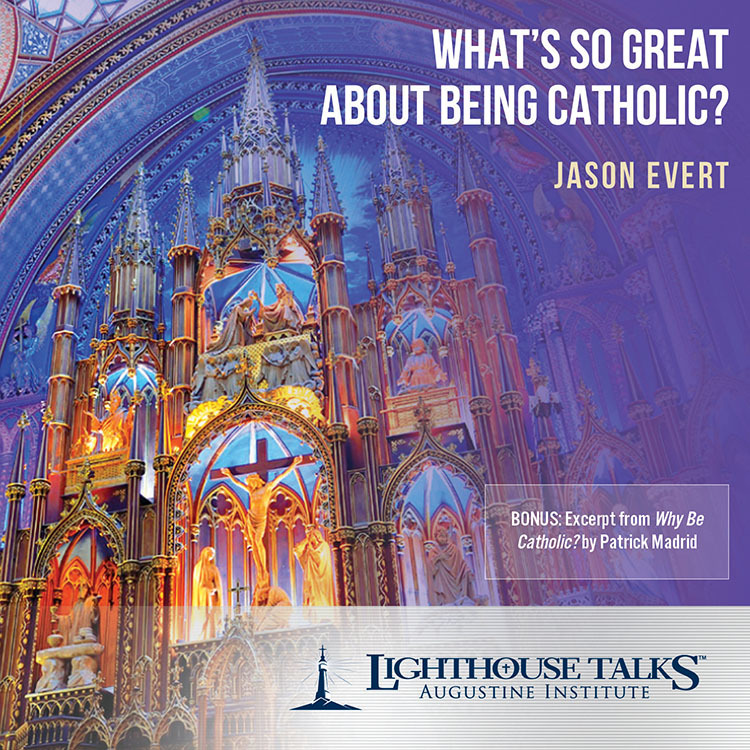 Mining through a mountain of papal resources, Jason Evert has uncovered the gems and now presents the Church a treasure chest brimming with the jewels of the saint’s life. 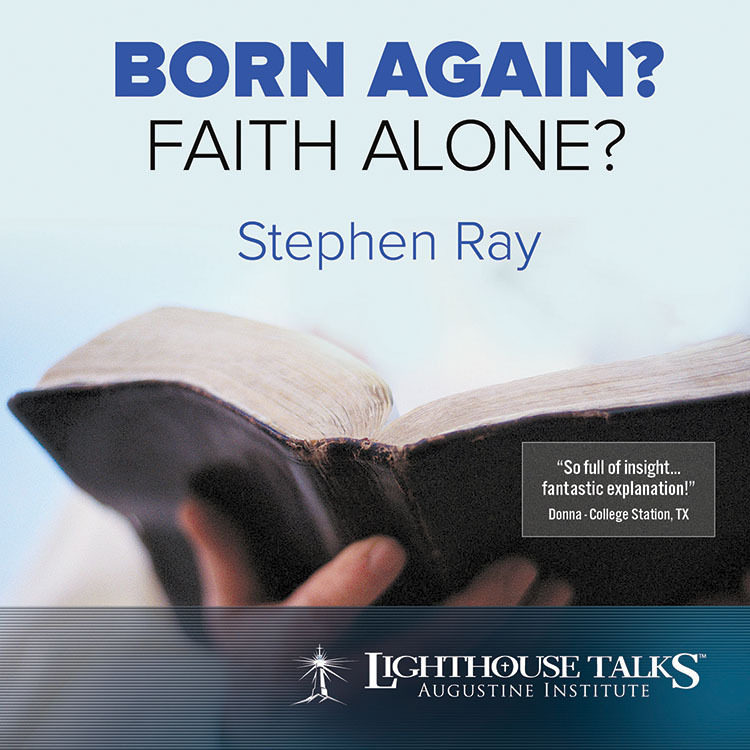 Rekindle your own faith by learning what (and who) captivated the heart of this great saint.